Buying a property in the UK is a hard-enough task and buying abroad is even harder to manage. From the language barriers that spring up when carrying out a transaction in a non-English speaking nation to the risk that standard property due diligence might be hard to secure, there are lots of reasons why many potential international buyers decide not to proceed. But you shouldn’t let that put you off going ahead with an international property exchange. Just think of all the positives of making a move like that: from breaking into an international market which may well be more lucrative than the domestic one, to ensuring you have a holiday destination on tap for the rest of your life; there are lots of reasons to make the move. 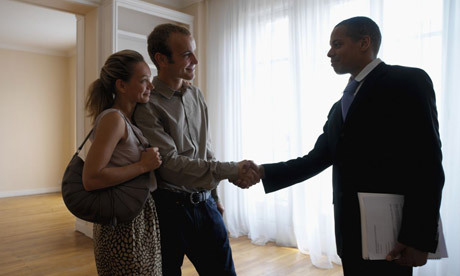 With that in mind, this article will share some top tips on buying foreign property. Life insurance is one of those financial products that most people have heard of but relatively few truly understand the different types that are available. It is a critical feature of modern life, and therefore it is important to know what is required and what products are available to meet these requirements. Developing a clear understanding of this area is the best way of ensuring you have the right arrangements in place, as well as guaranteeing the best value for your money. What exactly is life insurance? Also known as life assurance or term assurance, life insurance is a means by which an individual can protect his or her family financially if death occurs prematurely. During what is a naturally difficult and traumatic time, it is designed to take care of essential financial arrangements such as mortgage payments, general household bills, school and university fees and childcare costs. How does life insurance work? In the simplest terms, it is a contract between an individual and an insurer that provides a cash payout if the individual dies during the life of the policy. Level term assurance is designed to help provide general financial support for the family of someone who has passed away, while mortgage life insurance, as the name suggests, is designed specifically to help pay off a mortgage. Critical illness cover can also usually be added to life insurance policies, and this will provide for payouts if an individual is diagnosed with a critical illness, as defined in the policy. What are the benefits? Our families are invariably our biggest priority in life and we put a huge amount of effort into providing for them while we are alive. It can be a great comfort therefore to know that they will still be taken care of should the worst happen. Not having to worry about essential costs will allow them to get on with the grieving and healing process that follows bereavement. How do you get life insurance? The first step is to get a quote. There is a huge range of policies on the market, and while this can seem dauntingly complex, it actually means it is possible to make an investment that is tailored to meet your specific personal requirements and is affordable in relation to your income. Perhaps the most common question for most people is whether a life insurance policy is really something they need to invest in themselves. Defining your individual circumstances, such as your occupation and any risky hobbies as well as your financial commitments, will give you an idea of the right product for you. Life insurance and the potential situations for which it provides can seem like morbid subjects to think about. However, it can prove to be an extremely sensible and beneficial investment. For that reason alone, it is important to know exactly what it involves and therefore understand whether it is the right investment for you. The last few years have been difficult for homeowners; house prices have steadily climbed since the huge drop experienced in 2007 and 2008, but progress stalled somewhat in the last 18 months. Values go up slightly one month, down slightly the next – it’s been a fairly stagnant market. For those looking to sell their property, the lack of activity in the housing market is troubling. With buyers lower down the ladder unable to get the borrowing they need, those further up have struggled to find buyers, which has put the brakes on rising house prices; overall the 2012 house price rise was marginal. 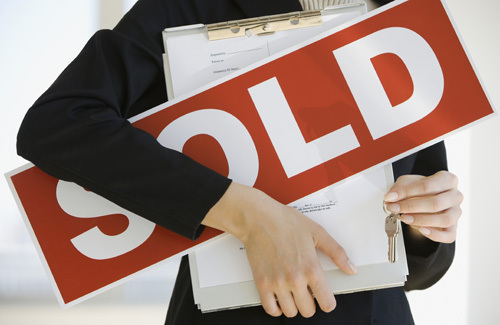 Looking ahead to 2013, life could be even harder for sellers. The early indications are that those who have been waiting patiently for the best time to sell their property have decided to wait no more – January listings for properties new to the market are up 22 per cent on last year. Remember that the principles of selling a home are just the same as selling things in a shop: presentation is very important. You need to make your home look like somewhere someone could fall in love with, so pack away the clutter to show off the space and keep things clean and tidy. As an extension of giving your place a tidy up, make all and any repairs that are necessary to your home. Even minor problems can put some people off as some buyers don’t want to purchase property that they have to do even a bit of work to, while first-time buyers might be scared off by cracked plaster – wrongly fearing that it points to a more serious problem. It may seem odd to spend money on your home before selling, but you can easily make back the cost of say, a conservatory, by adding to the asking price, while it will also make your home more attractive. Other investments include double glazed windows (improving heat retention and security) or turning a small box room into an en suite. If the traditional market is not working out for you, consider utilising the services of a specialist property buyer such as Gateway Homes. You’ll get less than market value, but on the plus side, companies such as this buy any property in any condition, with a lump-sum payment made very promptly. Get Into Your First Home – Fast! Dreaming about a home? You’re not the only one. However, if you really want to get into the home of your dreams, you have to plan. 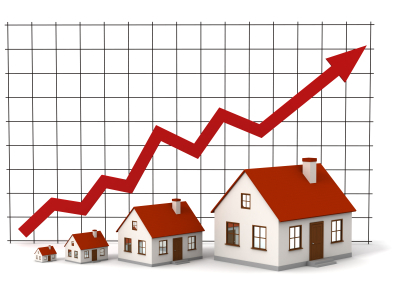 The UK housing market is pretty competitive, and prices are on the rise. That doesn’t mean that the dream of owning your first home isn’t going to be on the table. It just means that you might have to work a lot harder for it than you might have expected. It means that you will have to save money. It might even mean that you have to cut back on a lot of things that you would normally buy in order to spoil yourself. If you want something really bad, you’ll do just about anything to get it. It’s up to you to make your dreams happen. So, how do you do that? You will need to make sure that you are saving money. That might mean that you make more money than what you need, and you pocket what you do not need. However, you might also need to look at how much you’re spending if you have a lot of frivolous spending, that would be a great motivator to stop spending so much money. You have to imagine your dream home as the most important goal you have on your financial blueprint. What about government schemes? You might want to talk to your local building society for any programs that they can assist you with applying for. You want to make sure that when you are going to get a home that all of your finances are in order. If you have a high debt to income ratio, then you will not be able to get the best home at the best rice. That’s not to say that you won’t be offered a mortgage. You have to make sure that you carefully evaluate all mortgage offers. It might not be the most pleasant thing to stay in your rental until the right mortgage offer comes along, but it is certainly worth it when you really think about it. That extra money that you’re able to save will lower your mortgage rate. Why pay more for a mortgage if you don’t have to? Your credit comes into play because the lender wants to make absolutely sure that you’re going to be able to afford your monthly payments. This is also why it’s important to never spend your entire budget on the mortgage. You never know what will come along in life — a salary reduction could make it very hard to pay your bills. Would you have enough savings to pay your mortgage while you look for another job? Being prepared for anything and everything life throws your way is the key. It might sound like it’ll take forever to get your first home — especially when it comes to saving up for that deposit — but it’s all well worth it in the end! Being able to predict a change in base rate can be really useful when deciding what type of mortgage to take out. It would be fantastic, for example, if we knew that rates were going to fall and so took out a cheap tracker or that we knew they would be rising and so we would take out a low fixed rate mortgage. However, people do not take out the best possible mortgage because they are not able to predict the future that accurately. Making this sort of prediction is not that easy. The Bank of England sets the base rate depending on the economy is doing. In this present time, it is probably possible to predict what they might decide about the base rate next month and maybe even in a few months time. However, the term of a mortgage is usually for at least twenty years and so you would need to be very clever to be able to predict what it will do in that sort of time period. However, it is important to remember that you do not have to stick with that same mortgage for the whole period of time. 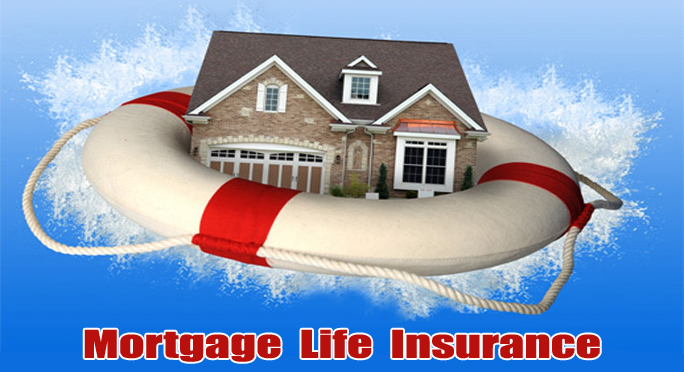 It is possible to switch mortgages, although some companies will tie you in for certain time periods. It is unlikely that they will tie you in for the whole term and you may even be able to get out of a contract with them, but it will cost you money. Therefore, you will have to trust your instincts when choosing your mortgage rather than trying to predict future interest rates beyond the short term. You could listen to economists and give past trends some thought, but you could be better off using your time to make sure that you find the cheapest mortgage, the one with the lowest interest rates, lowest costs and most flexible terms. Economists have been wrong and no one predicted this period of recession that we are in at the moment would be so bad as it is. Therefore, it is better to not try to predict very far in to the future. Whether you’re buying or selling a home in the UK, there’s one thing that you have to often look out for — estate agent fees. They can be a high percentage of your total home’s selling cost, so make sure that you calculate this in if you’re going to use an agent. Of course, there are a growing number of people across the UK that are starting to honestly doubt whether or not they really need an estate agent in the first place. The truth is that agents are pretty secretive about how much they charge sellers, and there’s a big of wiggle room n the overall pricing structure. There’s no one set price, which means that many estate agents will undoubtedly charge whatever they want to charge, and most importantly — what they think their audience is going to be able to bear. Why do these costs matter? Well, let’s take London for an example. In London, the average price for a home is about 342,749 GBP. Most London agencies are quoting 1.5% commission, but there are others that quote 2.5%. That’s quite a bit of money! Including VAT, we’re talking about 4113 GBP all the way up to 10282 GBP. What if you could put that cost into your pocket instead? That’s what a few people are starting to think, and many are taking the steps to find out for themselves. If you’re trying to bypass these fees, one of your first stops is going to be trying to sell to family or friends. You can also try word of mouth, and just hope that someone is looking for a good home. 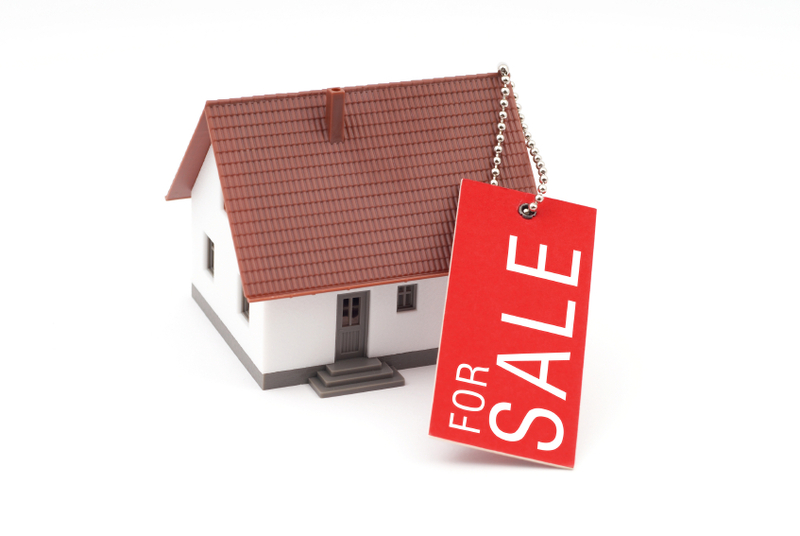 You can also put up for sale signs around your home to attract people on foot or in their cars. If you are Internet savvy, you can always market your home on line, which means that you will attract tons of buyers even from outside your area. You never know who is looking for a home, so casting a wide net can really become a good thing. 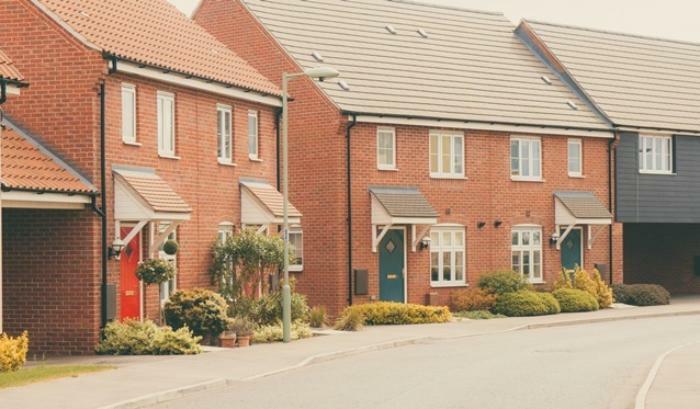 Getting into your first UK home can be a lot easier than you think. The first thing that you’re really going to have to do is really separate yourself from the concept that it’s hard. There are going to be some challenges, but for every challenge, there is often a solution that you can use in order to get what you really desire. For example, you might have heard about the lease option, or the rent to buy option. Now, a lot of people skip over this option because they assume that it’s only social housing tenants that get this option. You can actually get it too, but you just have to find a lease option scheme that’s going to work for you. The concept is based on a perfect blend of buying the home and renting the home. Companies offer this service because it’s profitable for them — they’re getting someone into a property, and you get to know that you’re going to be able to one day call that property your own. Usually you have the right to buy after a three year period. In order to really maximize your chances of getting the property, it’s going to be absolutely important that you don’t miss a payment. If you were to miss a payment, you may run the risk of not being able to buy the property after all. There are some Government schemes that run along these lines as well. It’s called Rent to HomeBuy. If you’re a first time buyer in England with a household income of 60,000 GBP or less, you’ll be able to rent at 80% of the market rate in order to help save for a deposit. After a few years, you would then have the option to buy 25% or more of the property. 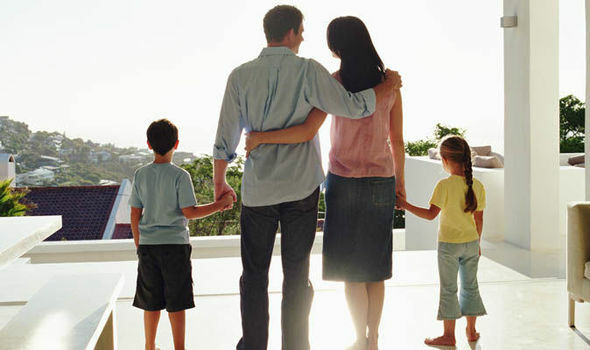 You will need to contact a good HomeBuy agent in order to see if you have a good chance of qualifying for this program. There are some pitfalls to the rent to buy scheme. You will still need to pay an option fee of around two percent of the current property value. Think of it like a deposit — you’re putting down the serious intention that you’re going to buy a portion of the property. But the advantage of not having to play the savings catch up game cannot be overlooked. Instead of sighing in defeat knowing that you can’t save as fast as the house prices rise, the price of your chosen property is going to be fixed. From the day you move in as a tenant, you will know that the property will be yours someday. In addition, you are free to make a lot of repairs and updates to the property without the fear of having that money wasted. It’s completely up to you, of course! Whether you call it a down payment or a deposit, one thing is clear — if you really want a home in the UK, you’re going to need to save up for one! Gone are the days where you really could get a mortgage fully financed to the point where you really don’t need a downpayment. 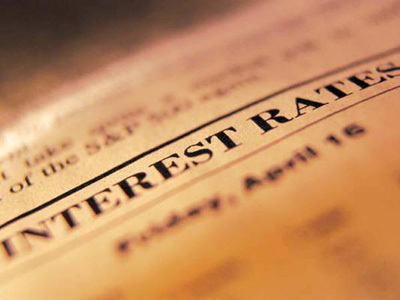 The more you put down as a mortgage deposit, the lower rate of interest you should be charged. Remember that you’re making sure that you take some of the risk away from the mortgage provider. IF you try to get 100% financing, then you’re really not taking any of the risk away. That means that even if you do get the loan approved, you’re going to pay a lot in terms of interest. And when we’re talking about thousands of pounds at stake, there’s a lot more interest than you think. Most of the time, a typical deposit is up to 20 percent, but if you can put down more you definitely should! This means that if you had a purchase price of 150,000, you would need to put down 30,000 deposit. Many parents know how hard the market is for their children to purchase their first home, which is why they make sure that they offer some help with it. These gifts can boost the size of the mortgage deposit, and every little bit helps! No, this isn’t something that you’re going to be able to save for overnight — many people work very hard all their lives to save up for their first home. You need to also think about the financial situation that you have currently. Some people find that they can spend more money towards their upcoming mortgage deposit if they would just aim for lowering the bills that they already have. When you’re in a lot of debt, not a lot of money can actually go towards saving anything. If you can get extra work here and there through friends or even a second job, then you should definitely explore that option as well. We know that it can really be difficult to actually save up for the deposit on your home, but it’s definitely worth it at all costs — check it out today!